Steve Cameron: Science Fiction & Fantasy Author: Dimension6. All sales are good, but some are better than others. I'm thrilled to announce that I've sold a story, The Last of the Butterflies, to award winning publisher Keith Stevenson at Couer de Lion. 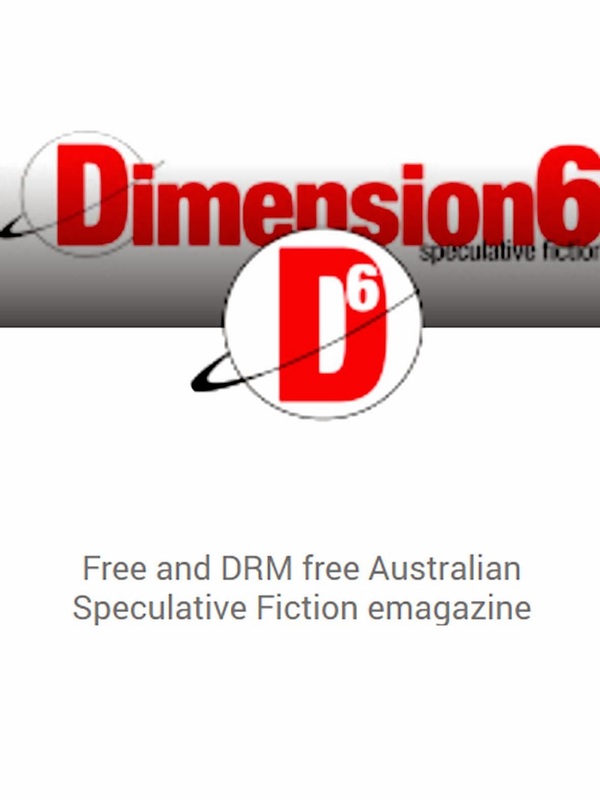 Keith's new emagazine venture, Dimension6, is due for launch in April. My story will be available in Issue 3. (due October, 2014). I previously published So Sad, The Lighthouse Keeper with Keith in Anywhere But Earth. This means I (once more) share space with the fabulous Cat Sparks, Rob Hood, Richard Harland, Jason Nahrung and Alan Baxter in this magazine's first year. And if you haven't subbed yet, the reading period is still open for another 8 days. Yes, it's a thrill to be published by Keith again. I think D6 is pretty exciting. And he's only taking nine stories a year - with 5 of the slots already taken. I feel honoured and privileged to have grabbed one of those before the reading period has even closed. Wow, good one, Steve. Congratulations! And to have your story nabbed so quickly must be a great feeling. I look forward to reading it when the first D6 issue comes out.